About | CUCINA ITALIANA – ITALIAN FOOD | Il cibo con il sole dentro – With the sun inside! My name is Flavia, I live in Marsciano, Umbria. First of all, forgive my English: this is as much I can do! Cooking for me, is the realization of a dream made of smells,tastes, feelings and memories….and it relaxes me so much! I love cooking, and cooking together with friends is even better! Cooking together is a way to know each other, to bring together different cultures, to play. 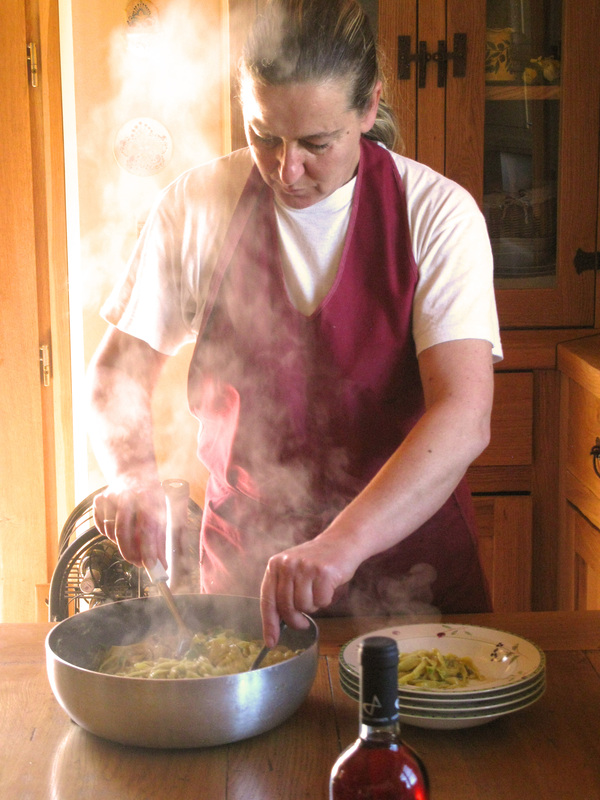 If you are in Umbria and you would like to cook together or simply organize a meal to your place, contact me and we’ll figure out how to organize it!